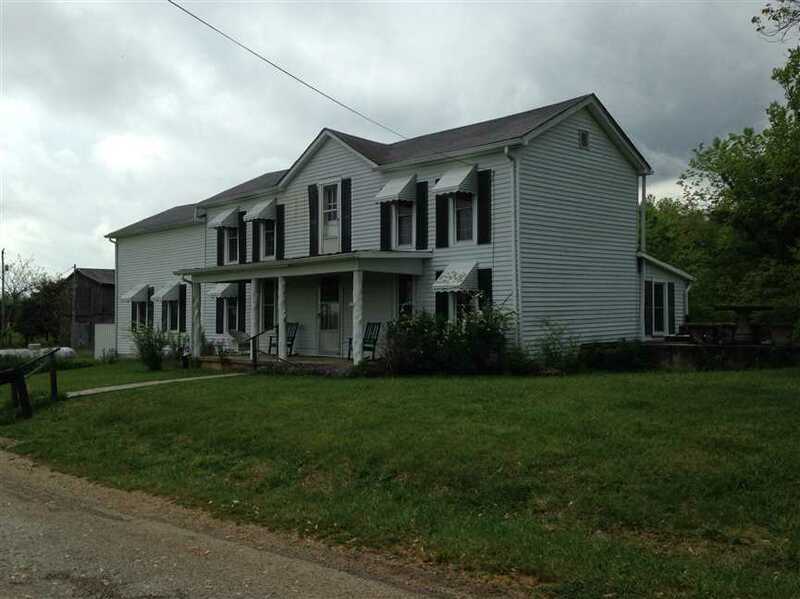 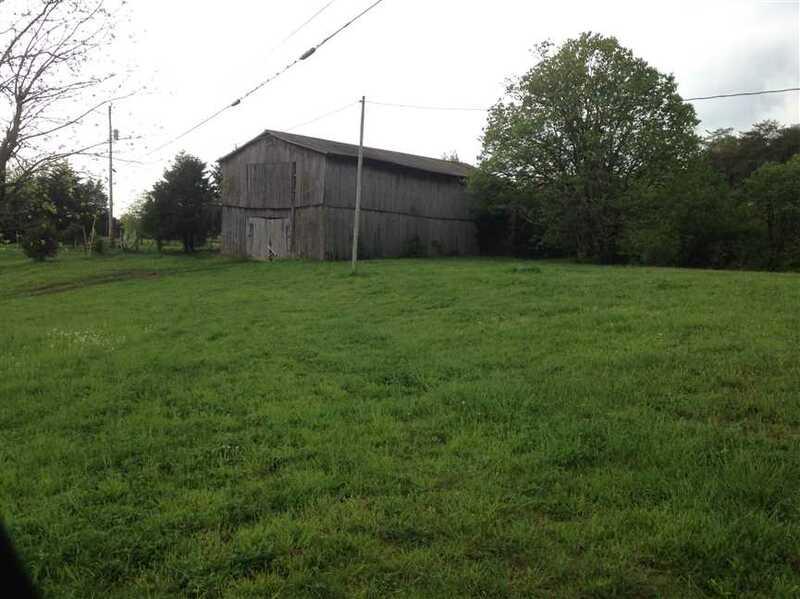 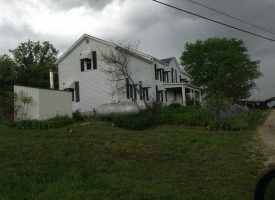 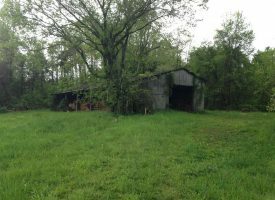 185 acre property for Sale in Hart County Kentucky. 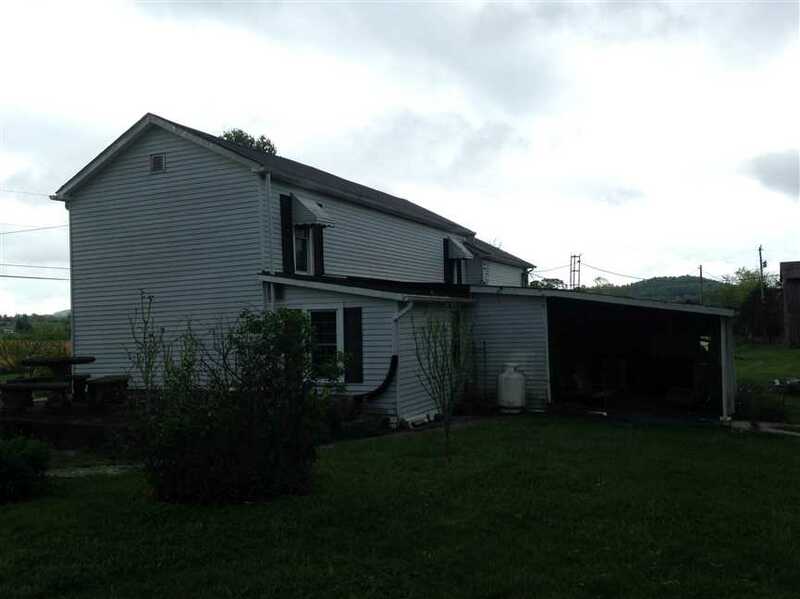 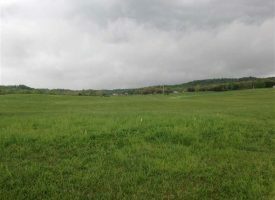 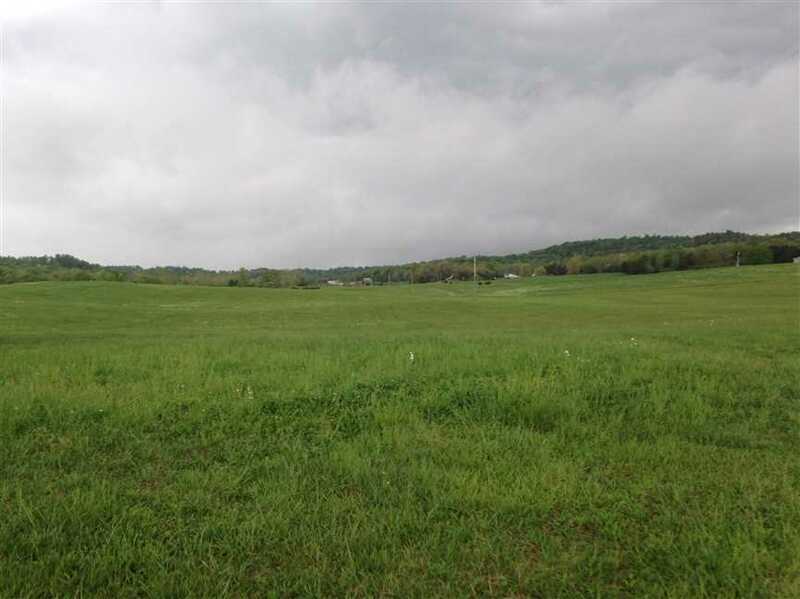 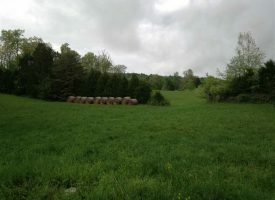 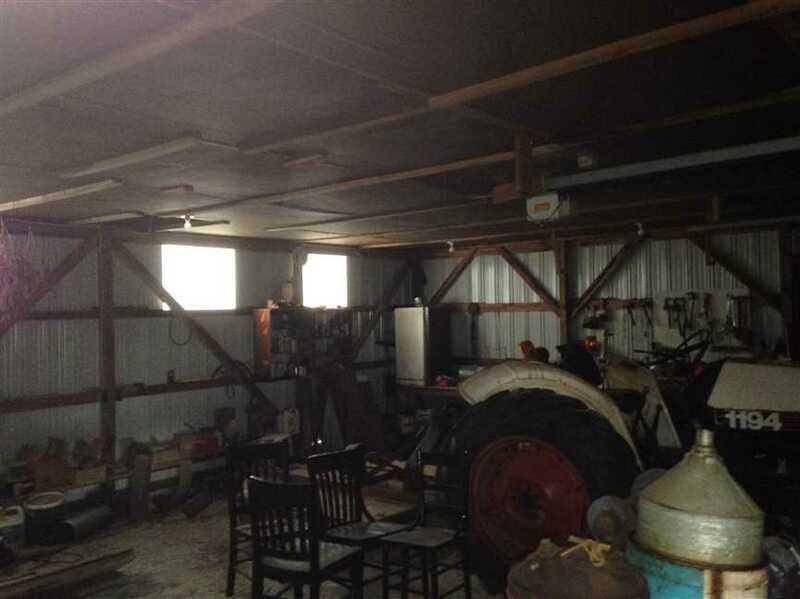 Property has 115 acres of Pasture Land Balance wooded. 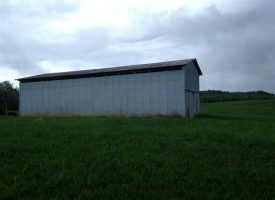 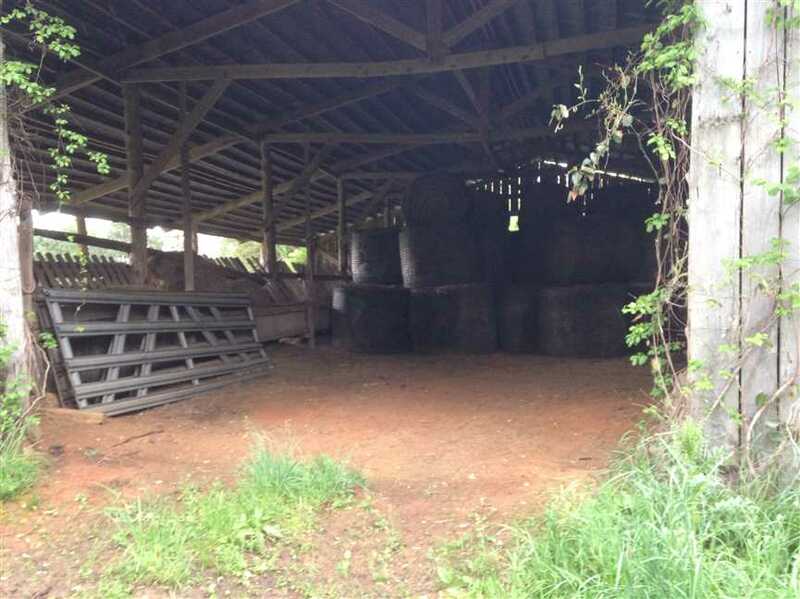 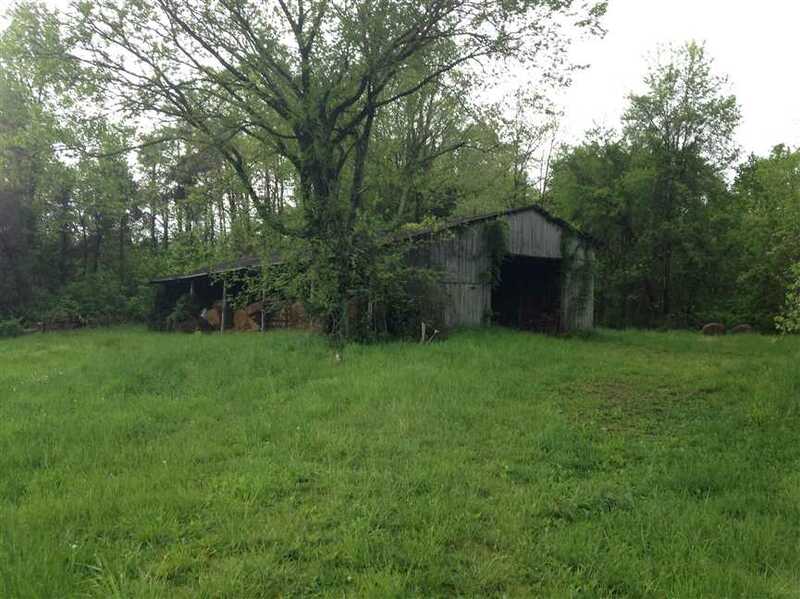 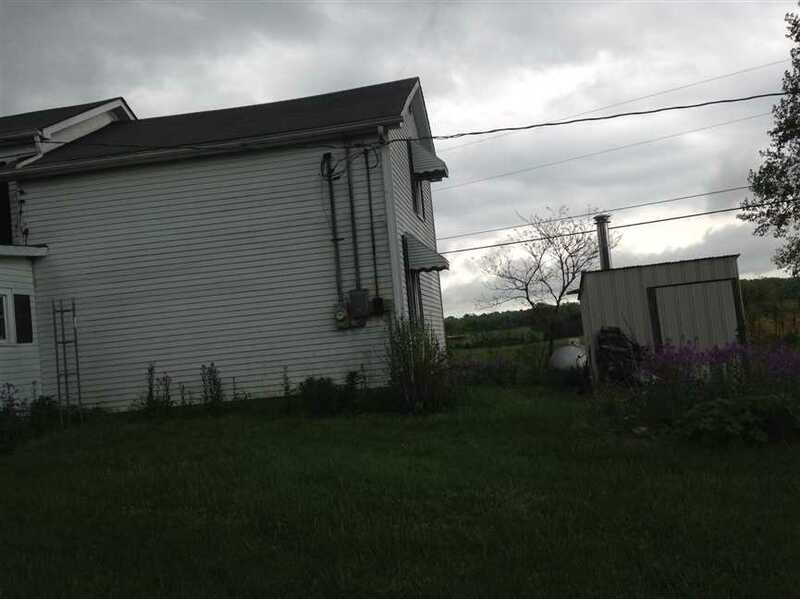 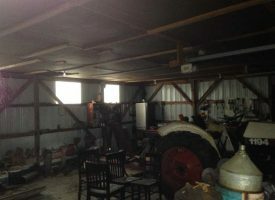 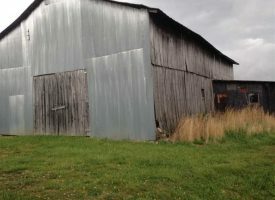 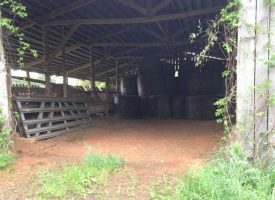 barn, outbuilding, with lots of whitetail deer, turkey, small game, rabbit, squirrel, This is Prime farm ground for Cattle and Horses and Hay, bean , corn ground.